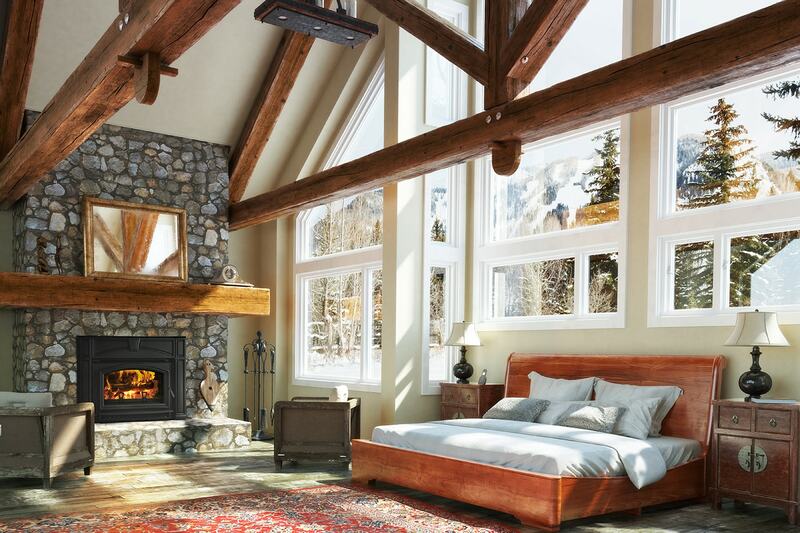 If you’re lucky enough to have a wood-burning fireplace or stove, you’re probably looking forward to that much-anticipated first fire of the season. 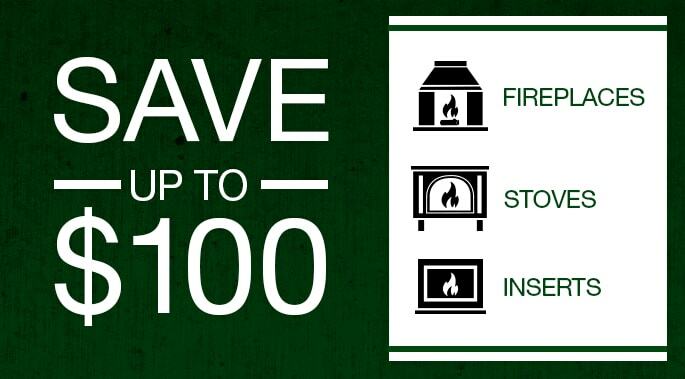 But before making the trek to the woodpile, make sure you’re fully prepared to fire-up! Here are some tips for making great fires and keeping them safe. And last, but certainly not least, if you have a masonry-built open wood fireplace, consider having an EPA-certified insert installed. 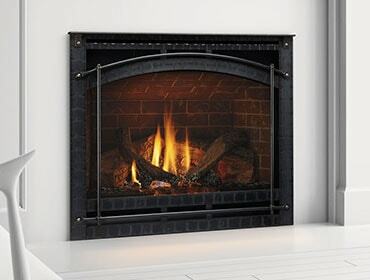 Inserts like the Voyageur Grand will turn your fireplace into a powerful heat source. They’re outfitted with technologies that burn and re-burn the wood, smoke and gases, producing very warm, long-lasting fires. They also significantly reduce creosote buildup.